HOYA???? 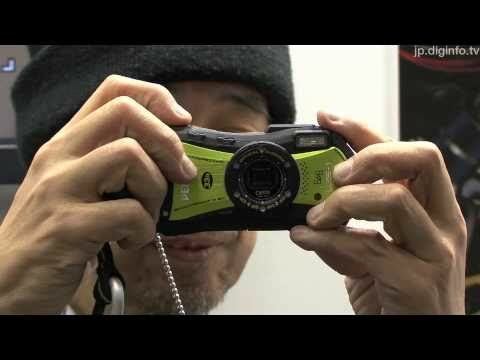 PENTAX?????????????????????????????CP+??????2011?3?????????????????????? ?Optio WG-1??????? ????????10??????????????????????10??????????????????1.5???????????????????????????????????? ?????????????????????????????????????????????????????????????????????????????????????????????????5??LED????????????????????? ????????????????????LED?????????????????????????????????????????? ??????? ????????????????5???LED??????????????????????????? ????????????????????????????????????????????????1?????LED?1???????2???????2??????????????5???????5??????????????????????????????????????????????????? 2.7?????23????????????????????????????????AR(Anti-Reflection)??????????????????????????????????GPS????????????????????????????????????????????? ???????????????????????????????????????????????????????????????????????????????????????????????????????????????????????????????????????? ????? :- YouTube- ?????? ?- CP+?????diginfo.tv???? ?